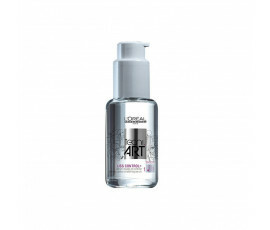 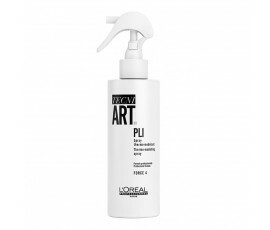 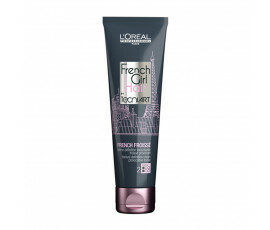 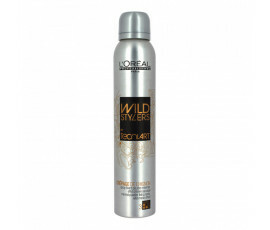 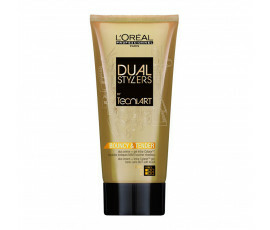 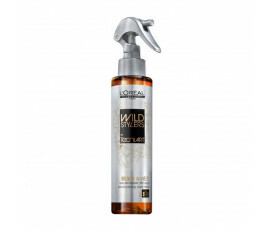 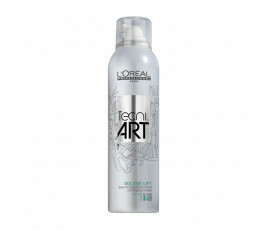 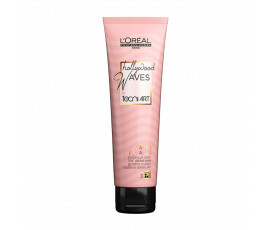 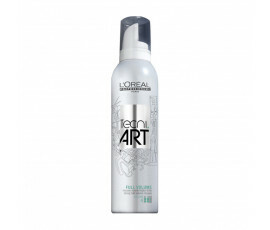 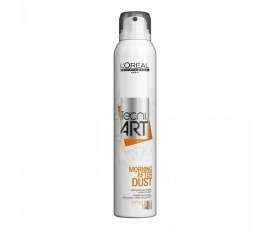 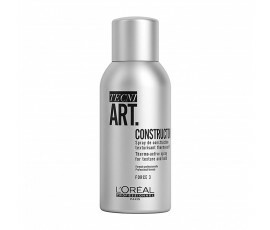 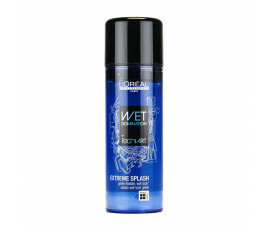 L'Oréal Professionnel Tecni Art is an amazing line of professional styling products - hair sprays, waxes, gels or finishing products- for satisfying any hair need. 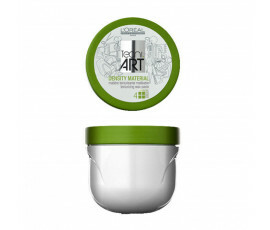 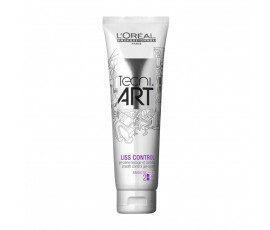 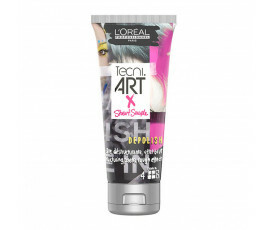 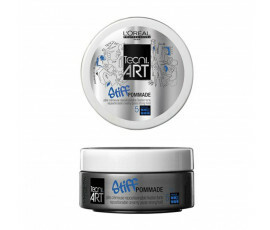 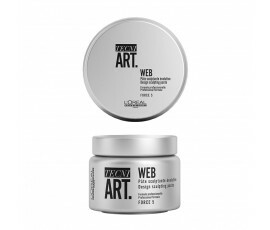 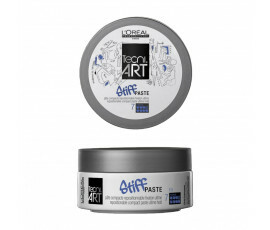 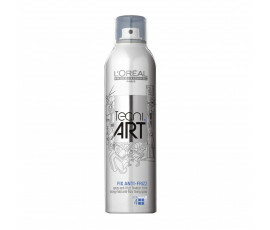 Express your creativity with L'Oréal Professionnel Tecni Art technology. 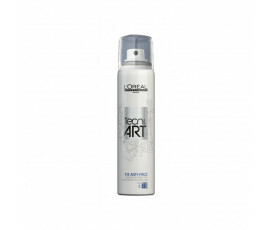 Tecni Art line features a wide range of products that leave hair clean without weighing it down while providing simple but perfect hairstyles without stress. 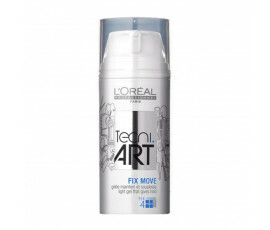 All products are easy to apply and they are suitable for fixing all hair types- giving light-hold, strong-hold and extra-strong hold.